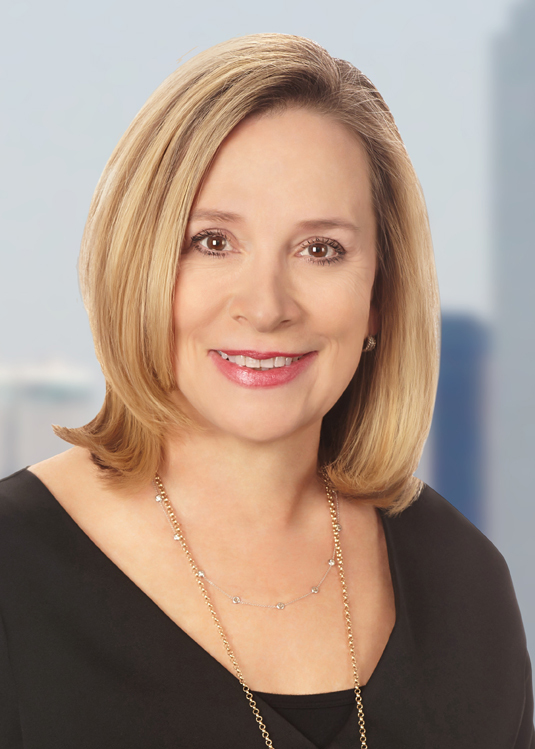 Tracy Bowden focuses her practice on representing insurance carriers, managing general agencies, brokers, and service providers to the insurance industry with regard to corporate, regulatory, and litigated matters. She has more than 30 years of experience in the insurance industry which include serving as Managing Director of a portfolio of managing general agents that wrote more than $400M in annual gross written premiums. Ms. Bowden served as the U.S. General Counsel, Corporate Secretary and Chief Compliance Officer for a major insurance carrier focused on specialty and program Property and Casualty Commercial and Personal Lines business written on both an admitted and surplus lines basis. In addition to her insurance management experience, she has served as counsel representing insurance and reinsurance companies, managing general agencies/program administrators, brokers/retail agencies, third party administrators, and outsourced service providers. She specializes in corporate contracts and contract management, program and product development, mergers and acquisitions, corporate governance, regulatory compliance, HR administration, finance, and litigation. She is passionate about the industry and sharing her experience with clients of the firm. Mergers and acquisitions including pre-acquisition review and planning; due diligence organization, review, and documentation; review of presentation materials; business specific representations, warranties, and indemnification; executive retention and negotiation of employment agreements; and integration planning and execution. Planning and execution of product development and expansion for admitted (regulated and unregulated), and excess and surplus lines products. Reorganization planning including communication to constituents. Nationwide oversight and strategic management of state and federal regulatory relationships for insurers, managing general agencies, and agencies for admitted and excess and surplus lines business. State and federal compliance review, analysis and filings including product drafting and filing; insurance company annual filings; reorganizations, mergers and acquisitions, and redomestications; insurance, reinsurance, and captive company formations and state expansions. Planning, organization, and efficient management of multi and single state market conduct and financial examinations, investigations, and enforcement proceedings. Managing general agency, broker, retail agency, third party administrator, and vendor agreement drafting, negotiation, enforcement, and termination. Managing General Agency, broker, retail agency, third party administrator, and vendor reporting management, oversight, and audit including during runoff. Training on risk management issues including data security protections, HR training and reporting, appropriate board indemnities, and insurance. Review and counseling on business litigation strategy and execution. Outsourced general counsel services including contract review and management, corporate secretarial services, board of directors’ presentations and reporting.